I have been really picky as far as which books I left Chelsea read I am always on the look out for ones that have an educational background. I thought these books were just perfect. We have been working very closely with Chelsea on how to be polite. 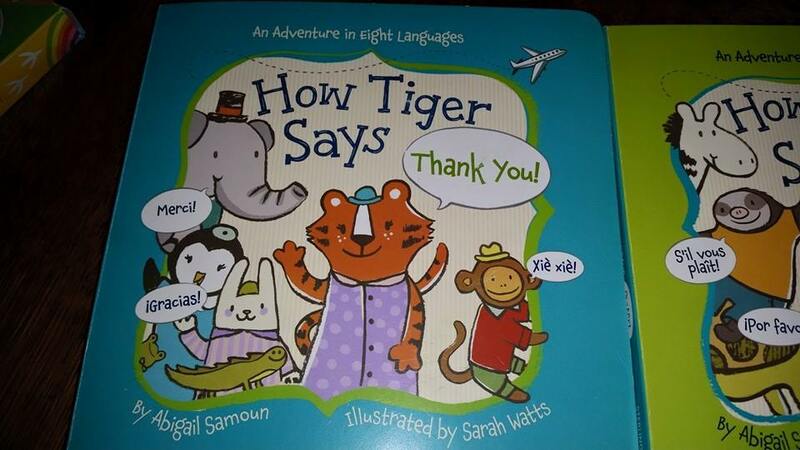 I just love that these books teach Chelsea about how to say Thank you and Please in 8 different languages. It shows how each animal travels from place to place and finds help in all the locations. 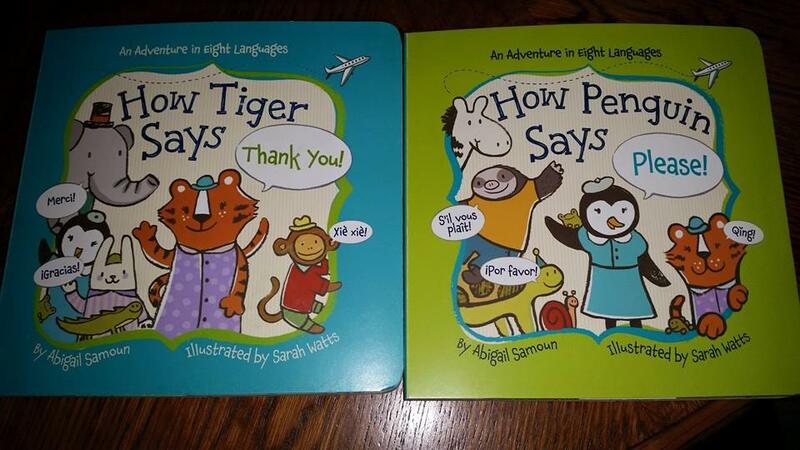 They of course have to show their consideration for the assistance so Tiger says Thank you and Penguin Says Please. I love that it gives you a wide variety of languages to learn. I definitely recommend these sweet books to many parents, grandparents and even teachers of young children. You can find these books at many different book stores. 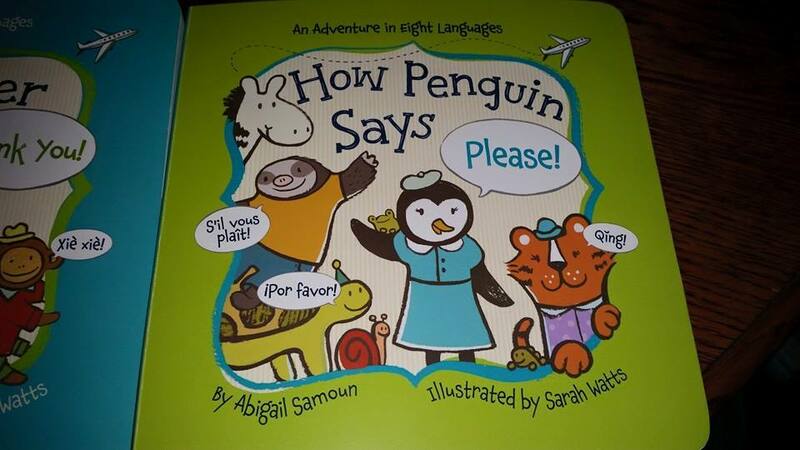 This entry was posted in Reviews and tagged books, Children, children books, education, how penguin says please, how tiger says thank you, please, reviews by chelsea, sterling children books, thank you, toddlers. Bookmark the permalink.